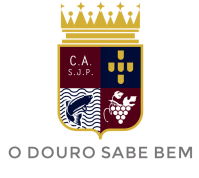 It is in the "Heart" of the Douro Region that we find the Cooperativa Agrícola de São João da Pesqueira. 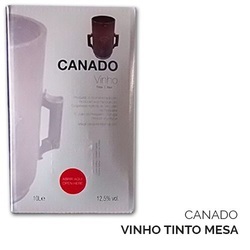 Founded in 1959, it is nowadays a prestigious Douro winery for the quality of its wines, representing Douro's defense and social importance in the Douro Region. The Cooperativa presen​ts its main brand of wine, Fraga de Ouro, which in each bottle carries the flavors, history and traditions of the Douro. That's why we consider them Gold (Douro) wines, because of their origin and mainly because they have the "soul" of the Durian wines, which take us on a journey through the Douro River among terraced vineyards. 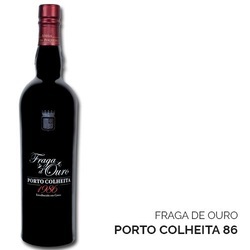 In Fraga de Ouro you can find DOC and Porto Tawny's wines. Discover why the Fraga de Ouro wines "Douro Feels Good".